Thank you for visiting PEARL DIVISION website.....please feel free to browse and leave comments or suggestions..
Avail of our Elegant yet affordable housing project, where we are offering through easy INhouse Financing Scheme. 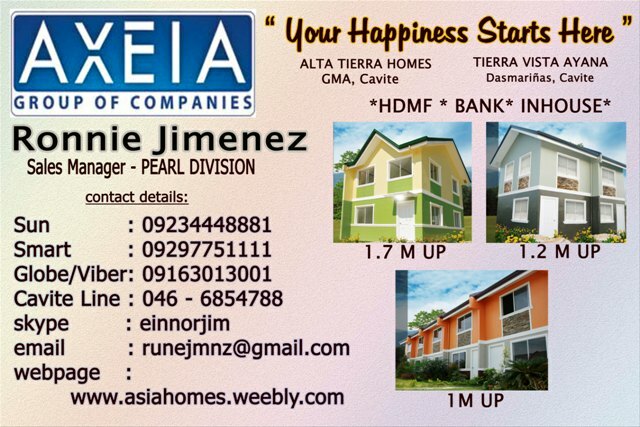 This House and Lot Package is also available through HDMF (PagIbig Financing), for local and OFW pag-Ibig members. THE ASIATIC GROUP of Companies, through the effort PEARL DIVISION sales group will accomodate you in bringing your Dreams into reality, choose from 2 Bedroom townhouses, single storey row houses to 3 Bedroom Single attached / detached house models . PRESENTLY we cater our clients the most suitable locations to feel the comfort of living at ease and serenity with the advantage of modern transportations and technology, our locations are GMA CAVITE, DASMARIÑAS CAVITE, NAIC CAVITE, KAWIT CAVITE, BAY LAGUNA, CALAMBA LAGUNA, STO. 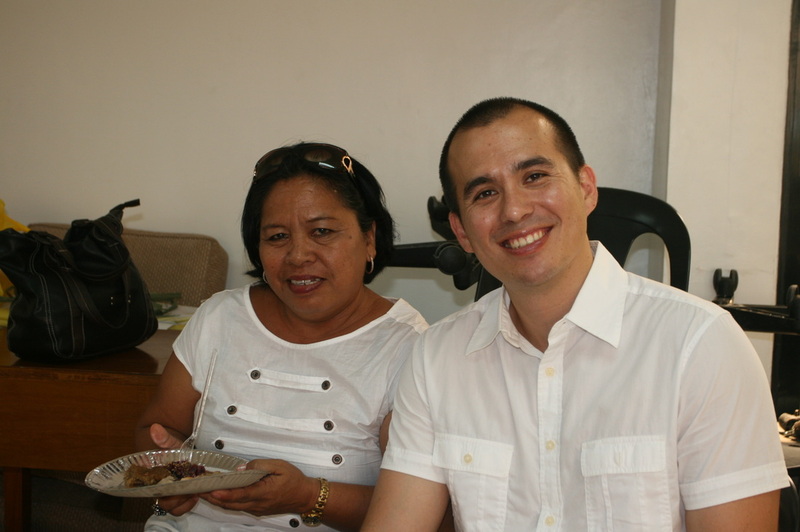 TOMAS BATANGAS (south luzon projects). PLEASE FEEL FREE TO BROWSE OUR SITE as we bring you our utmost desire in giving you the best PEARL DIVISION service. Relish the allure of Kazari Residences. It takes its name from a special Asian Art, which is an ensemble of objects made to display and enhance beauty. Experience a residential haven like no other in this new location with uniquely designed homes crafted in modern Asian architecture. 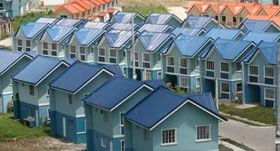 Kazari Residences is strategically located in Dasmariñas, Cavite for your comfort and convenience. Just like its name, it displays and enhances beauty throughout the Southern landscape perfect for a place to call home.